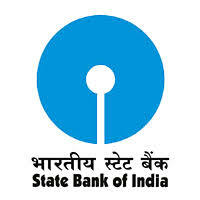 SBI Jobs Recruitment Notification 2019.State Bank of India (SBI) inviting applications for the positions of Dy Manager & Sr Executive.Interested and Eligible candidates can apply for the positions. Selected candidates will get Rs.31705-1145 / 1-3285-1310 / 10-45950 – CTC : Negotiable, Range ; Indicative Rs.13 Lacs to Rs.16 Lacs per annum. ; No other perks in addition to CTC from the organization. Look around for “SBI Recruitment 2019 for Dy Manager & Sr Executive Posts“.